HY-GEN COCO GROW is a vegetative stage cocopeat specific nutrient. The nutrient levels are carefully balanced to ensure that ratios between all major and minor elements are optimised to maximise availability. HY-GEN COCO GROW is a vegetative stage cocopeat specific nutrient. The nutrient levels are carefully balanced to ensure that ratios between all major and minor elements are optimised to maximise availability. 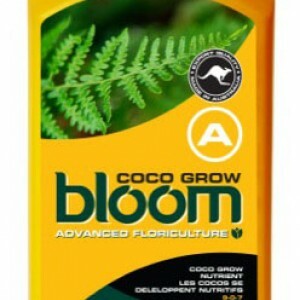 COCO GROW contains a natural kelp extract to condition the cocopeat while stimulating and maintaining a healthy root system. It also contains additional calcium, which is essential during the late growth stage to ensure a high number of flowers are produced and retained by the plant. A lack of calcium can lead to a large number of flowers aborting before they can transition into the fruiting stage. Calcium is commonly used in the commercial cocopeat buffering process to improve cocopeat quality. Plant nutritional requirements change as they transition from growth to flower. Having an adequate supply of easily absorbed nutrients at optimum ratios will enable a healthy transition. The presence of essential elements such as nitrogen, phosphorous, potassium, calcium, magnesium and trace elements are needed to ensure rapid stem and leaf growth while maintaining strong cell development and structure. 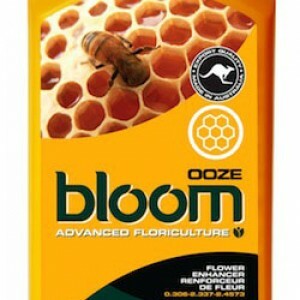 HY-GEN COCOGROW is also designed for use during the first stages of flowering. Use it in conjunction with HY-GEN COCOBLOOM for an optimal transition. 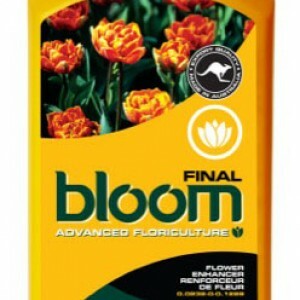 It’s important to have a growth specific and flower specific nutrient to get outstanding results – It really does take two! Use HY-GEN® COCO GROW during the growth stage until buds and fruit have started to form. To ensure maximum performance, regularly test and flush your system to prevent nutrient and plant waste build up.